The Perth Metropolitan Basketball League (PMBL) is Perth’s Premier social basketball competition. The competition runs all year round and is split into three seasons, Summer, Winter and Spring. Summer runs from November to March, Winter runs from March to July and Spring runs from July to November. The seasons are approximately 12-15 weeks long depending on public holidays. 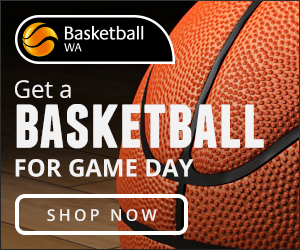 Find out more about the partners that proudly support Perth Metro Basketball League. © 2017 Perth Metro Basketball League. All rights reserved.